Just another on a long list of potentially dangerous additives to vaccines. State-based Action Alerts! Borax, also known as sodium borate (a salt of boric acid), has many uses. It’s found in many household cleaning products, detergents, and cosmetics. It’s probably best known as a roach pesticide. The US National Library of Medicine and the National Institutes of Health declare sodium borate to be a dangerous poison. Side effects include: vomiting, diarrhea, skin rash, blisters, collapse, coma, convulsions, drowsiness, fever, low blood pressure, decreased urine output, sloughing of the skin, and twitching of facial muscles, arms, hands, legs, and feet. Sodium borate has also been banned in the US as a food additive. It is also an ingredient in some childhood vaccines. The Centers for Disease Control and Prevention (CDC) list sodium borate as an ingredient in four vaccines: Hepatitis A (Vaqta), HIB/Hepatits B (Comvax), and in two HPV vaccines (Gardasil and Gardasil 9). It’s astonishing that such a dangerous ingredient is added to vaccines. There are other toxic ingredients in vaccines as well—all “adjuvants”: aluminum, formaldehyde, and polysorbate 80, to name a few. So, sodium borate is considered a dangerous poison and is too toxic to be used as a food additive—but it’s perfectly safe to inject our children with it? What is unfortunate is that we cannot expect an honest conversation about safety when it comes to financially profitable vaccines. 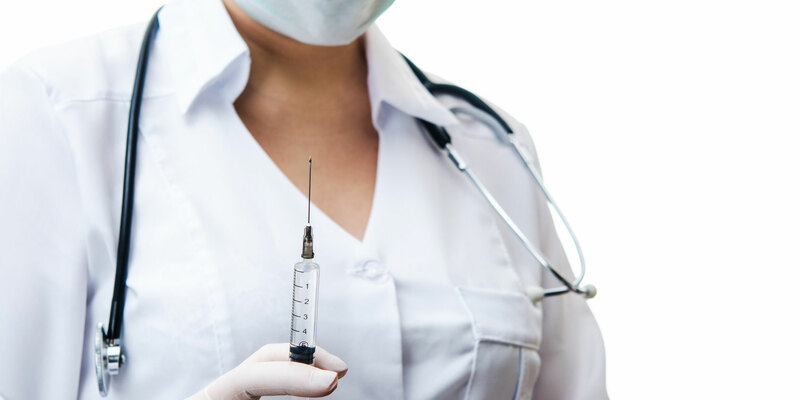 Recently we told you about a massive cover-up of safety concerns linked to the HPV vaccine, as well as concerns that Gardasil shots might cause premature ovarian failure. When confronted with evidence that contradicts the pro-vaccine agenda, proponents of forced vaccinations resort to cover-ups and obfuscation—the antithesis of the scientific method. Perhaps if they spent less time lecturing “anti-vaxxers” and more time examining ALL the facts, we could avoid the harm and heartache vaccines have caused countless families. State-based Action Alerts! Check below if your state is considered legislation that would restrict your freedom to make healthcare choices for you or your family. Please send your message immediately.